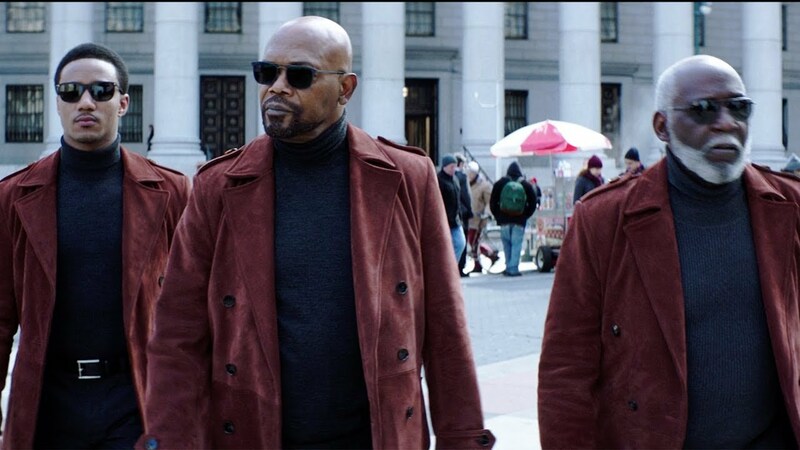 19 years later, Samuel L. Jackson returns as SHAFT! BUT I’M JUST TALKIN’ ‘BOUT SHAFT! “Shaft” is out in June.